Michael Bisping: "It's very satisfying to see Vitor Belfort lose"
Former UFC middleweight champion Michael Bisping has never been one to hold back his words, and following UFC 224, he chose to let his opinion be known once again. With Vitor Belfort suffered a second-round knockout loss to Lyoto Machida, Bisping spoke on his Believe You Me podcast that it was “satisfying” for him to see Belfort lose. It’s very satisfying to see him lose if I’m honest. I don’t care for the guy. I think he’s built a career off being a cheat. The amount of insane steroids that he’s done over his life, over his career, is evident to see. I mean you go back and look at him in his early career, the guy was insanely jacked. 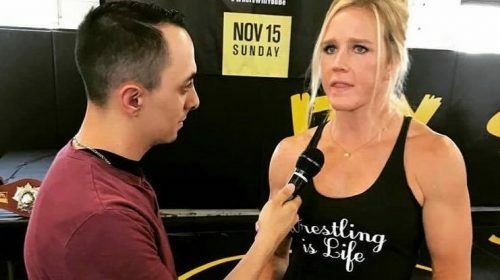 When we fought he was insanely jacked, and now you look at him and he looks like a f**king beat up old man, and he’s getting knocked out like so and he’s performing like so. When he was juiced out of his mind, he was just f**king tearing through everybody. Bisping has had a long time beef with Belfort dating back to their fight at UFC on FX 7 where Belfort defeated Bisping by headkick. The kick that landed on Bisping caused permanent damage to Bisping’s eye, and Bisping has always claimed that Belfort was a cheat in the fight. Leading into their fight, Belfort was on TRT (testosterone replacement therapy) but had a medical exemption for the TRT, which made Belfort legal within the rules at the time. 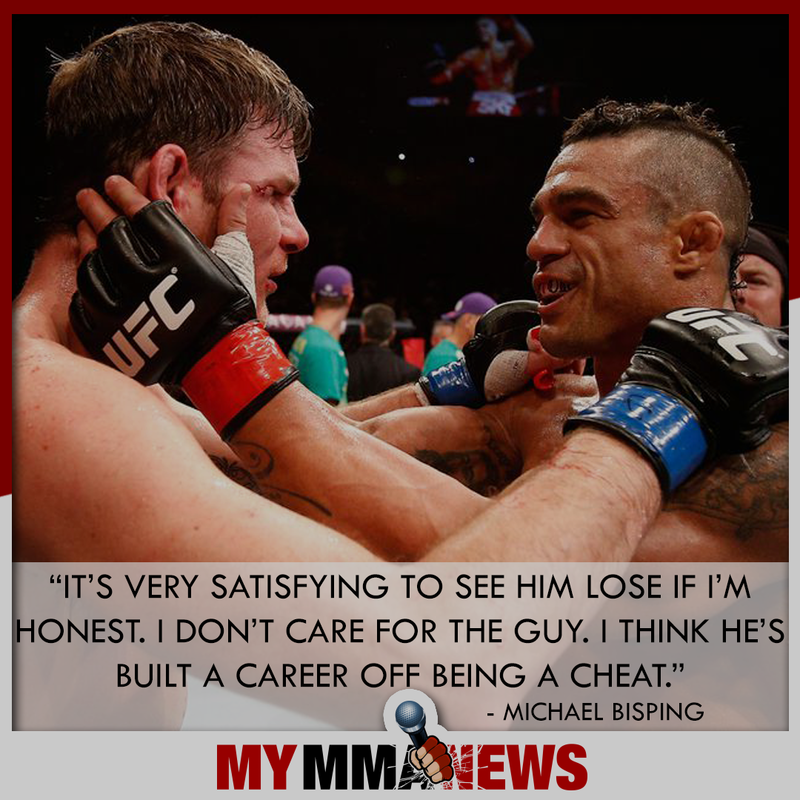 Bisping continued to call Belfort a cheat in his rant on his podcast, while praising the victory for Machida. Ironically, Machida called out “The Count” following the victory at UFC 224, but Bisping has stated numerous times that he is pretty much retired and a fight between the two doesn’t seem likely to happen.